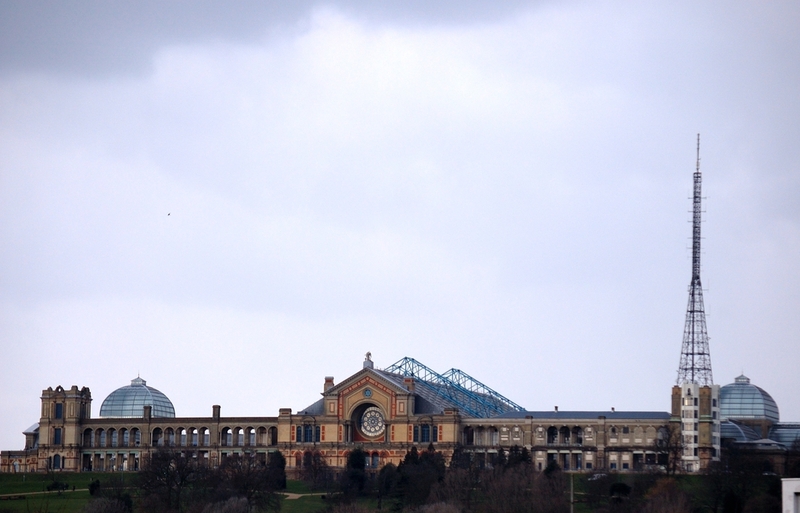 Timms said: “Introducing Notify has transformed the way we report and act on near-misses and accidents at Alexandra Palace, allowing us to gather learnings and make changes quickly, for the benefit of our 600,000 annual visitors and members of staff. “We run a varied events calendar across the year, from concerts from the likes of Rudimental and New Order, to the ice rink and skate park, to open-air cinema events and a regular farmer’s market, along with many others, with each posing unique health and safety risks. “We’ve also been able to start developing a culture of responsibility and accountability with regards to Health and Safety, giving line managers across the business access to data that applies to their specific department,” he continued. Davies continued: “One topic our clients are increasingly concerned with is employee engagement, which is a critical route to compliance. In response, we are launching automated communications that will thank users for taking the time to log a report, and update them once an investigation has been completed.